Review time (don’t usually do these)! 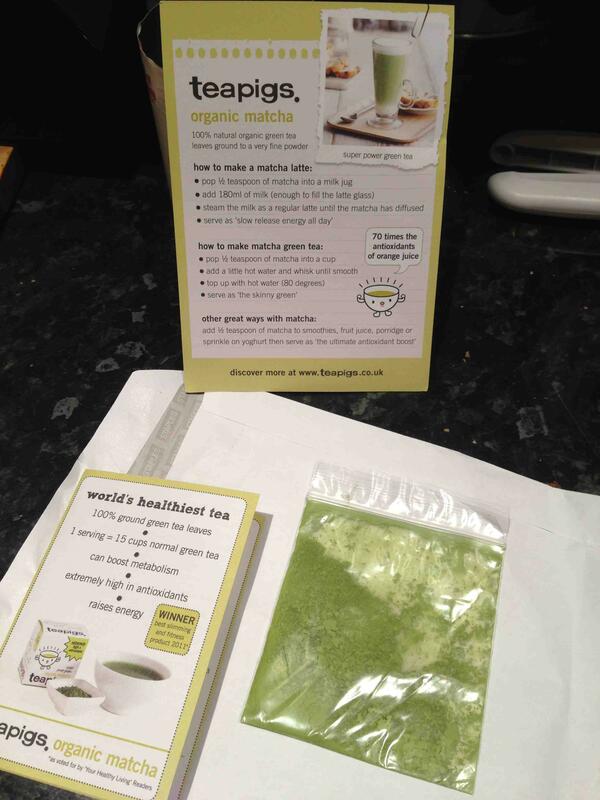 The lovely folks at teapigs contacted me and asked me to review their matcha green tea, and I agreed, with slight trepidation. You see, I’m just not so sure about green tea. 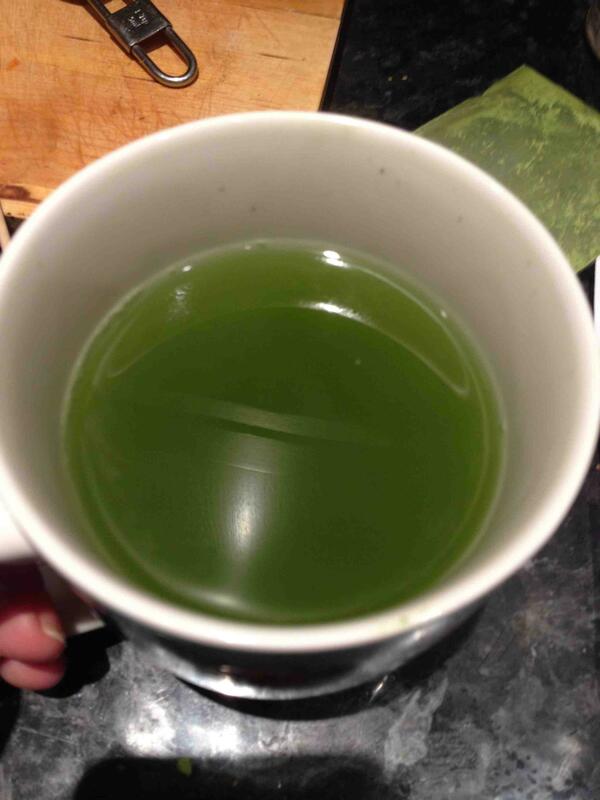 I’ve always found it a bit bitter, but really wanted to like green tea, because of its many health benefits. And it was because of this desire (and the fact that I’m trying to be healthy just now) that I decided to review it. They sent me a cute little baggie of it (like receiving green cocaine in the mail! ), with some info. 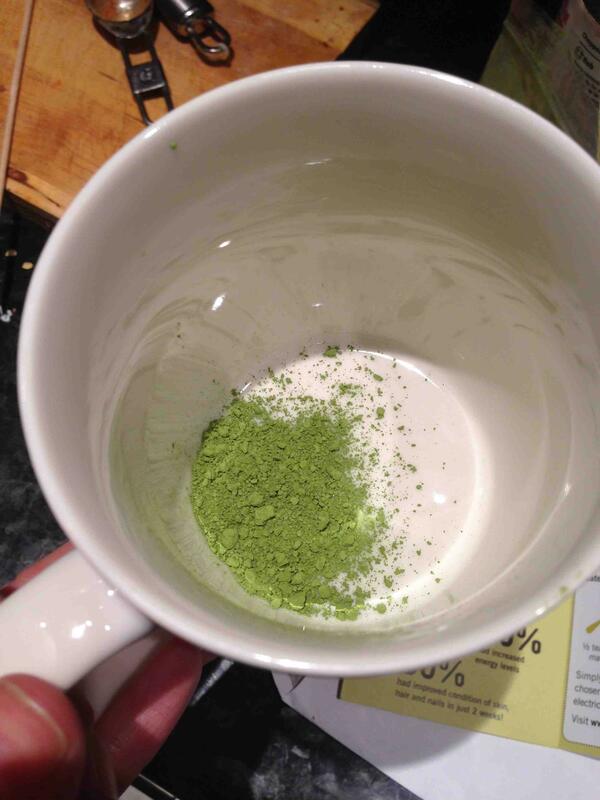 Apparently only 1/2 teaspoon of this bright green powder was enough for one mug of hot green tea, though it can also be added to juices and milk for a latte, etc! Intriguing. It recommends a good swift mixing, and I did find that if I let it sit for a while the powder did sink to the bottom, so follow the instructions and mix it up well with a small bit of boiling water first before topping it up. 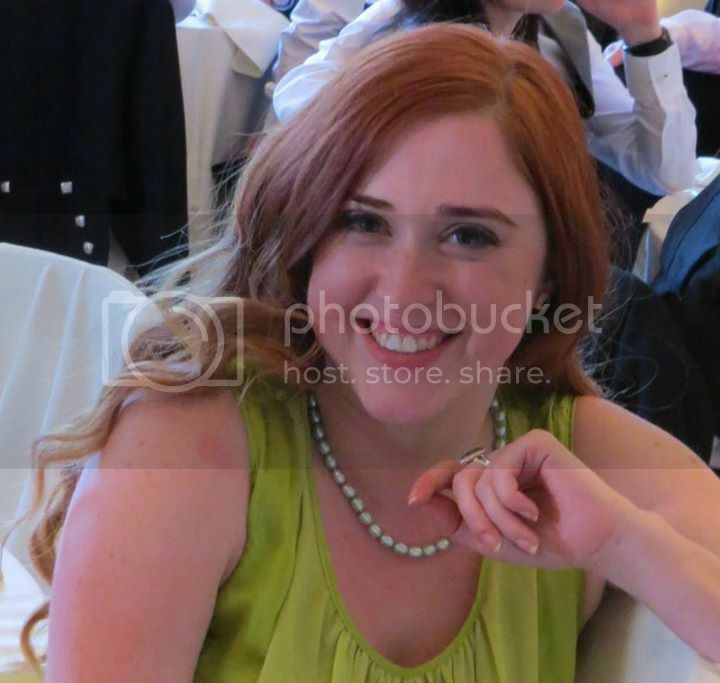 It is very, well, green! Surprisingly so. 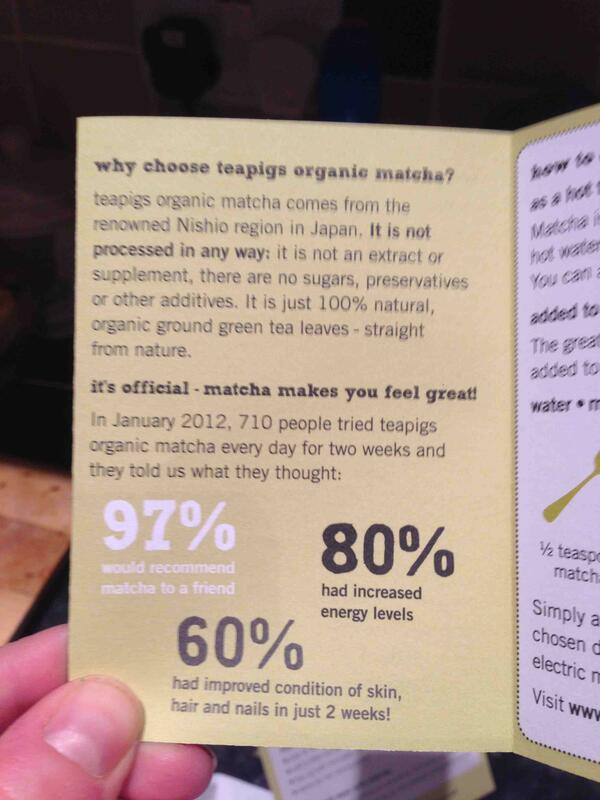 And I was pleasantly surprised to see that one cup of teapig matcha is the same as drinking 15 cups of regular green tea. I mean honestly! That’s super impressive. And as for the taste? Very smooth. Very mild. And not bitter or unpleasant at all. I could see myself drinking this, maybe even with a little honey added. So I recommend it! The folks at teapigs have a newsletter where they feature news and the latest discounts (you can sign up on the homepage) and are also social media gurus over on Facebook and Twitter. Prices range from £25-£50, which seems rather steep I know, but you only use half a teaspoon at a time, so it shouldn’t run out too quick. 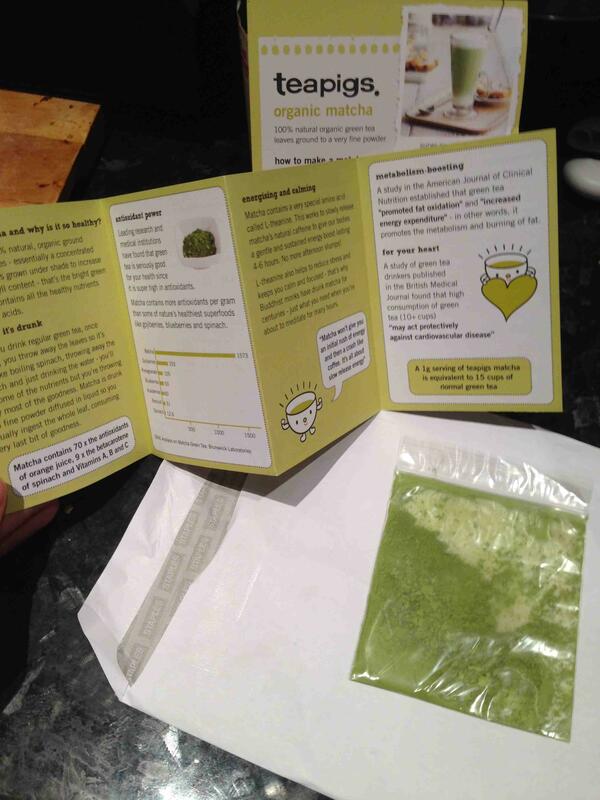 And as part of this review, I can offer my readers a wee treat – if you’re keen on trying it, you can get 15% off by using the code BLOGGERS12* at their site (www.teapigs.co.uk). I love Teapigs! Although, I’m a bit confused as to the benefit of a paste when you can just buy the amazing teabags and use them instead? Sorry for the delay – I’ve been on holiday. The powder seems to be very concentrated and the tiniest amount gives you a cup of tea that is equivalent to 15 cups of tea with teabags. I’m no afficionado, but that seems like a good health pay-off? 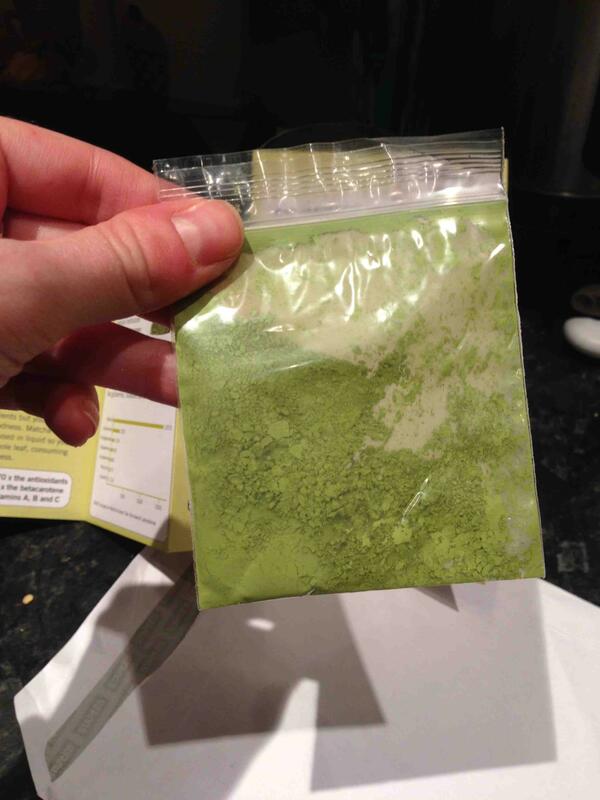 I think I have always had cheap/not so great green tea and yes, occasionally brewed it too long. I will definitely be trying more. 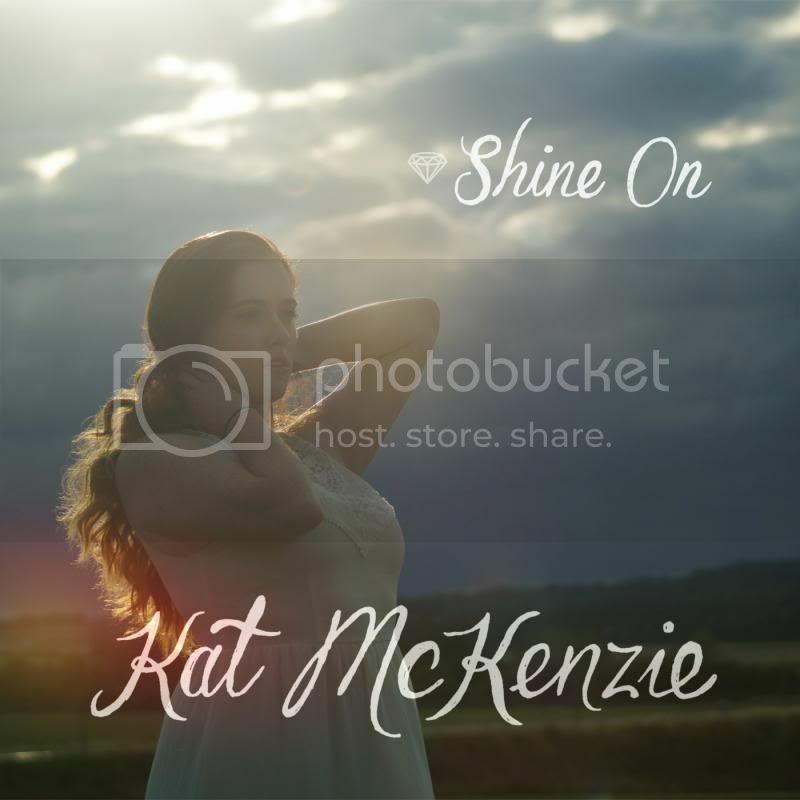 Thanks for coming by the blog and for your comments! Ahh! So it’s like concentrated green tea? Rather than from the leaves? Does it taste better if it’s a much more concentrated kind of tea? Interested as I’ve never seen anything like this before! It seems to have a very smooth taste – I think not worrying about steeping etc makes it an easy solution.